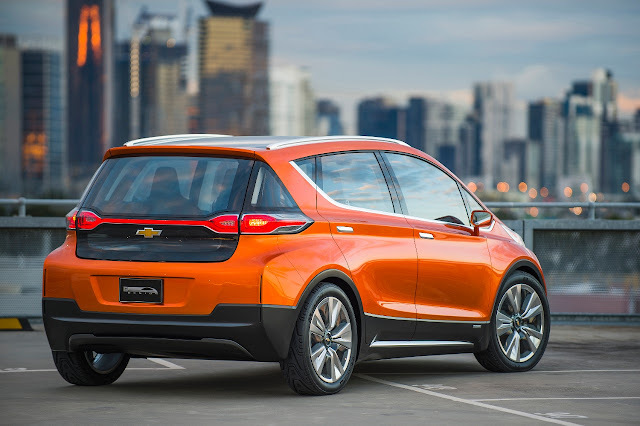 ELIZABETH CITY N.C. – Thanks to a great partnership, Chevrolet and LG created the new Bolt EV, and General Motors has made a big leap in leading electric vehicle technology. The Bolt EV is the very first long-range electric car that’s at an affordable price for car buyers. Chevrolet and LG created the new Bolt EV with their combined skills to produce new infotainment, battery systems, component development, electric motor designs, and battery control. A lot of time and brainstorming went into the design, driving range, and performance capabilities. Engineers came to a final decision that they wanted to produce an affordable electric vehicle, but wanted it to be long-range as well. The Bolt EV can go 200-plus miles on one single charge, keeping Chevrolet one of the leading automakers of electric cars. LG is excited to partner with GM because they are now a big player in next-generation vehicle technologies. To support the production of the Bolt, they invested over $250 million for an engineering and manufacturing factory in Korea where LG produces Bolt technology components. Production of the Chevrolet Bolt EV will begin in late 2016 for a release in 2017. Until then, if you're in the market for a new Chevy car or new Chevy truck you can stop by our Chevrolet dealer near the US Coast Guard Station.